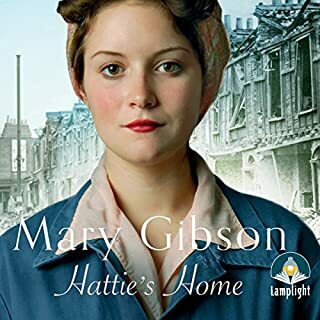 It's 1945 and, as the troops begin to return home, the inhabitants of London attempt to put their lives back together. 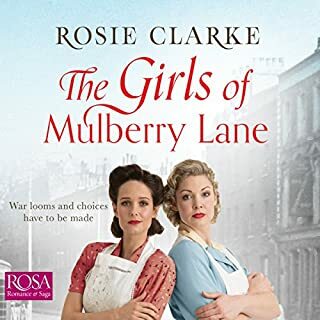 For 25-year-old Millie, a qualified nurse and midwife, the jubilation at the end of the war is short-lived as she tends to the needs of the East End community around her. But while Millie witnesses tragedy and brutality in her job, she also finds strength and kindness. 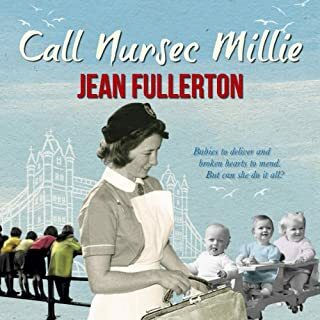 And when misfortune befalls her own family, it is the enduring spirit of the community that shows Millie that even the toughest of circumstances can be overcome. 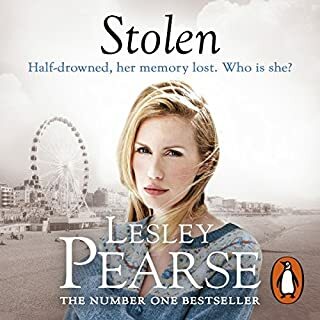 When a beautiful blonde girl is found half-drowned on a beach, she has no memory of who she is or what horrors have left her there. But an article about her in a Brighton newspaper rings alarm bells for beautician Dale, who shows the police photographs of Lotte Wainright. 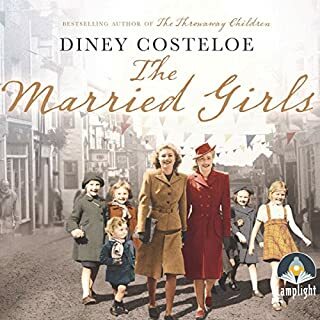 The girls met working on a cruise ship, and their friendship blossomed as they sailed the seas of South America, until Lotte fell under the sinister influence of an older American couple. The end couldn't have come sooner! As Christmas 1938 approaches, the staff at the Nightingale Hospital have their own wishes for the festive season. Ward sister Frannie Wallace is hoping she won't have to live through another war like the one that claimed her fiance. Staff Nurse Helen Dawson wants to find happiness again after the death of her husband Charlie. But is she looking for love in the wrong place? Matron Kathleen Fox struggles to keep up morale. But while everyone else worries about the future of the Nightingale, it's for her own future that Kathleen truly fears. As the country prepares itself for war, one thing is for sure – nothing at the Nightingale Hospital will be the same again. 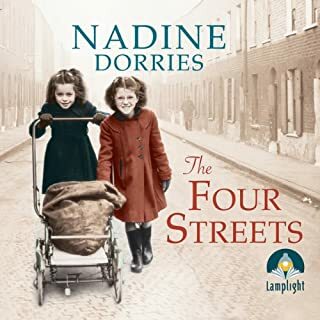 My review on Goodreads: It's hard to believe that around eighteen months ago I hadn't even heard of this wonderful series, and now I've just completed book number five with thanks to Audible... and already eagerly anticipating Book Six! Whilst it has Christmas in its title, it didn't revolve as much around the festive season as I thought it might. 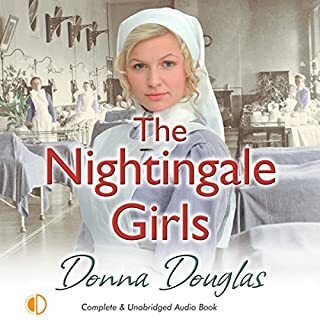 Nonetheless, this book picks up a few months where Nightingales on Call left off in November 1938 - Millie and Dora, two of the original Nightingale nurses-in-training have both since married and left the hospital; however we still get glimpses of Dora in this one, who we learn is pregnant. We only hear about Millie through Dora and Helen. 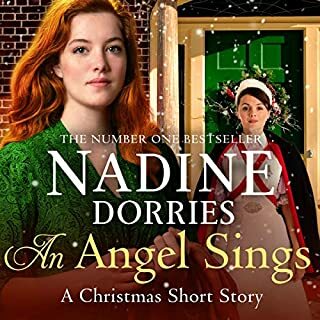 Helen, who lost her dear Charlie in Nightingale Nurses, is the primary storyteller of this one. 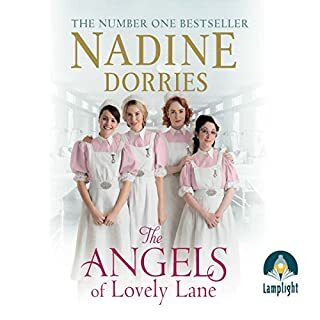 She has returned to theatre nursing... however her overbearing and domineering mother (who is Head of Trustees), all but forced Matron to promote Helen to Ward Sister in the Casualty Ward. She ruffles Dr McKay's feathers from the outset, and it was fairly clear to the reader where that was going.... although there was a nice little decoy with Charlie's cousin Christopher entering the mix. It was nice to have Matron feature a little more prominently in this chapter also, albeit with a fairly major health scare that runs almost throughout the entire story. I really enjoyed Effie's character, a first year nursing student/trainee. Her character is a nice mix of compassion, vivaciousness, silliness, determination and guts all rolled into one. 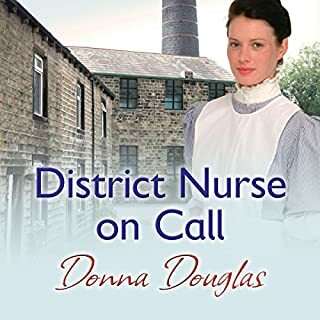 Her main story featured her nursing Adam, a young man with more than a few issues of his own... It was a personal highlight for me to see Effie come full circle by the end of this chapter in the saga in regards to both her growing character, and her relationship with Adam. I also like how the title reflected what so many of the central characters were reflecting on and wishing for the new year; particularly Frannie, who is vehemently against the upcoming announcement of War after having lost her fiancé in World War 1. I have to admit to not seeing part of her story coming! All in all another fantastic episode in this ongoing saga. It is a very easy read, full of drama, and yet lots of laugh-out-loud and more light-hearted moments. Just like its predecessors. That said, there was arguably a bit more of a dark, harder edge to this one... possibly fore-shadowing future events??? 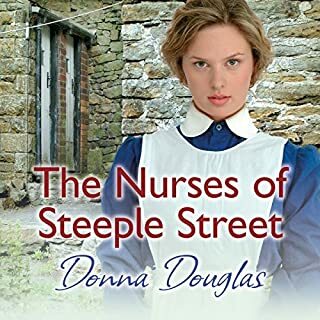 Donna Douglas has become, from an unknown author to me, to one of my most favourite in a period of just under 12 months - she does not disappoint! 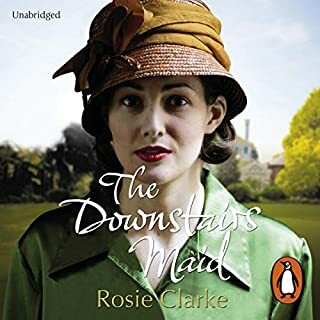 I would most definitely recommend it highly to fans of historical fiction; particularly those who enjoy serial fiction and fans of the BBC's Call the Midwife. Loved the story and beautifully narrated. 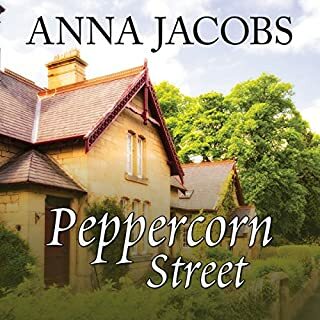 Thoroughly enjoyable story and the narration brought each character to life. A ver y enjoyable experience could listen to repeatedly. I love these books!! The era, the simplicity. I love the accents of the narrator. 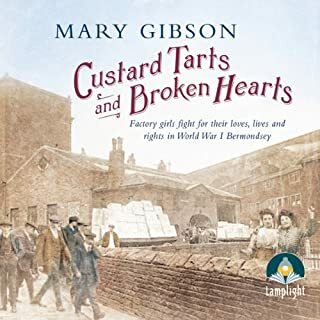 The medical insight into those times in history and the way of life in London is wonderful. 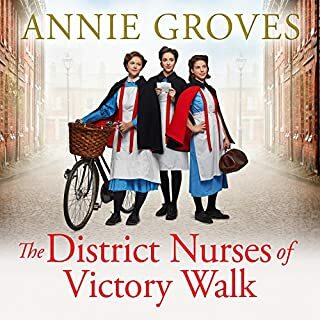 From start to finish the story unfolded with charm and delight, painting a picture of hospital life that was so caring, with the lives of the nurses in the stark reality of life between the wars. Narration was excellent. I loved this book, so sad when it ends, will buy all in this set. Penelope freeman reads it so well, I have read books since I was 5. Now at 78 I cannot see so good, thank goodness for audio books. 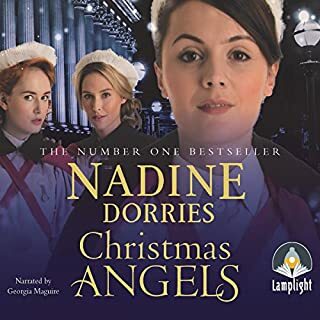 Would you listen to A Nightingale Christmas Wish again? Why? 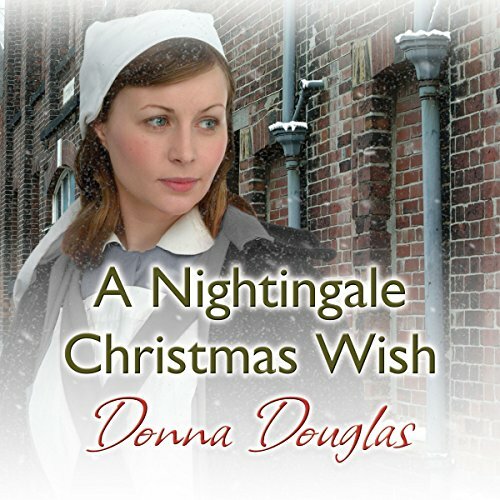 What other book might you compare A Nightingale Christmas Wish to, and why? 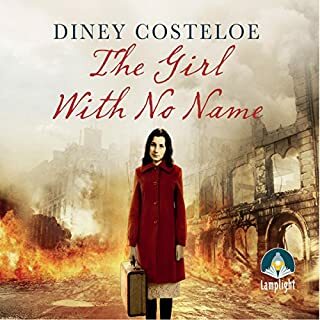 Well written story like the other nightingale books. 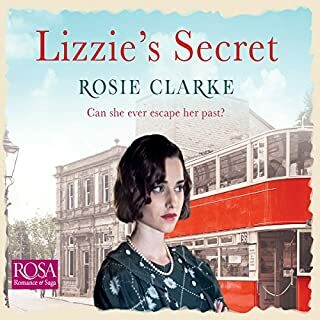 With expert narration by Penelope Freeman as always.